Spend 49,00 € more and get Free Shipping! 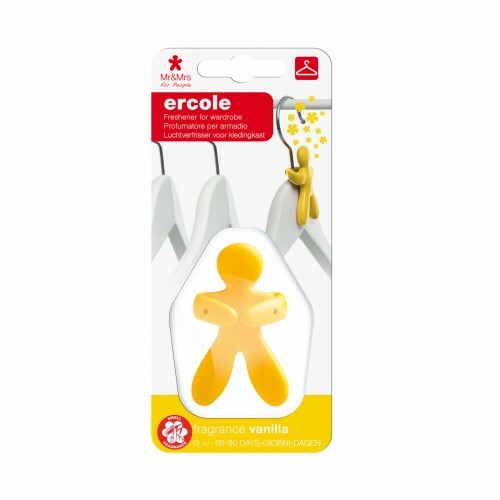 Ercole is a wardrobe air freshner. It contains an aggressive molecule long lasting against unpleasant odours. Made in Italy. 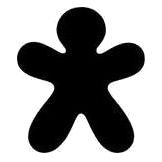 Design by Luca Trazzi. Shipments The available items are shipped within 5 - 8 working days (Monday-Friday) from the order date. Returns Free return. See the reference page for more info.